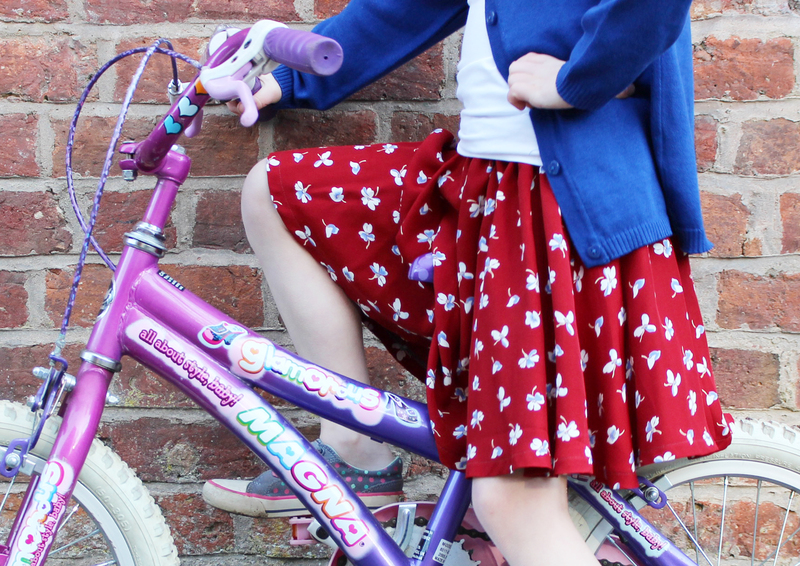 Have you got an active little girl in your life? I seem to have two! Both of our girls love the outdoors and it makes me so happy when the weather is warm and sunny and they are racing around the garden. My girls are girly girls in that they like to wear something pretty and preferably something with a bit of twirl. Problem is though that girly is not always that practical….particularly when they want to run, jump and climb. This is where my Skater Skort pattern is just perfect. It’s a pair of culottes based on the style lines of a full skirt. The pattern that is included with issue 26 of Love Sewing is for an age 7 girl. 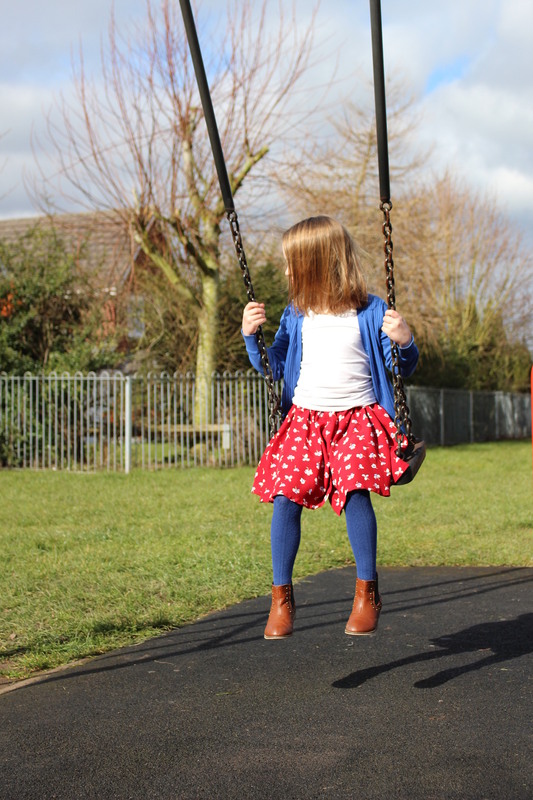 As my Skater Skort has been designed with an elasticated gathered waist it can easily be adjusted to fit a slightly younger or older girl. Download the pattern pieces from Love Sewing Issue 26 from the Love Sewing Mag website. As usual if you have any issues with making up the pattern then let me know!